Classic good looks, pleasing lines, practical features and excellent performance are the hallmarks of every Mark Ellis design. Whether power or sail, each is marked by a sense of pleasing proportion, meticulous attention to aesthetics and a commitment to quality.  Mark Ellis Design is a full service design firm offering one-off designs as well as series-built boat designs in both power and sail. 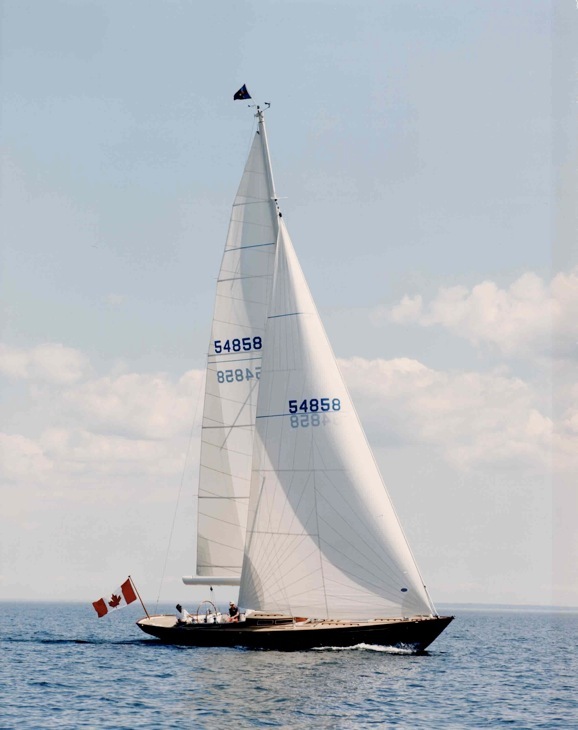 Our impressive portfolio of yachts that includes such notable designs as the Legacy 32 and 42 – two stylish power boat designs fashioned in the traditional lines of down-east cruiser, the Bruckmann 42 cruising sloop, Bruckmann 50 and 50 MkII and the line of Bruckmann Bluestar cruisers are a small portion of the wide range of Ellis-designed yachts that have earned accolades from scores of satisfied owner and the yachting media alike. Every project undertaken is backed by long experience real-world sea time. During the design process, computer modeling and time honoured design practices are seamlessly harmonized to develop innovative and functional designs that are noted for their beauty, strength, versatility and performance.